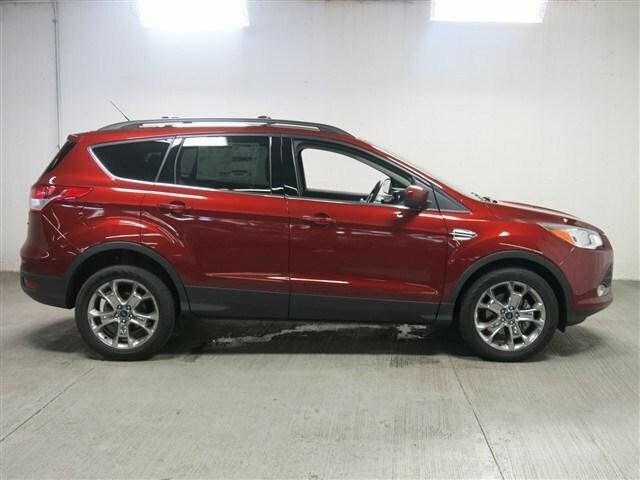 In addition to its great looks and versatility, this 2014 Ford Escape SE in Sunset Metallic is packed with features that make driving a pleasure like Ambient Lighting, Microsoft SYNC Voice Activated System, a Power Liftgate and super-efficient 1.6 liter EcoBoost engine! 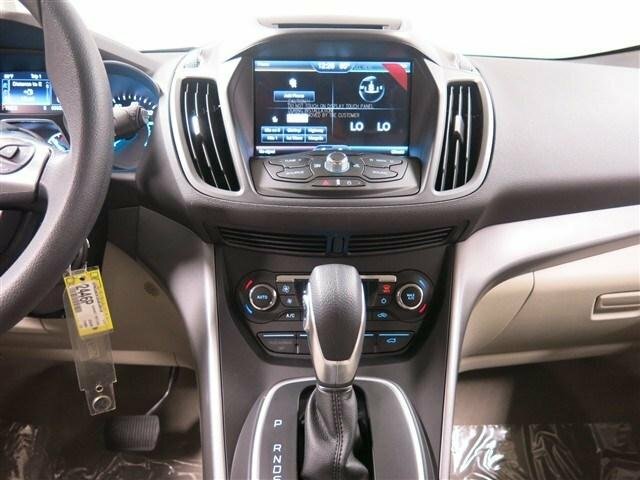 Call us at 888-829-5903 for more info and to schedule a test drive. 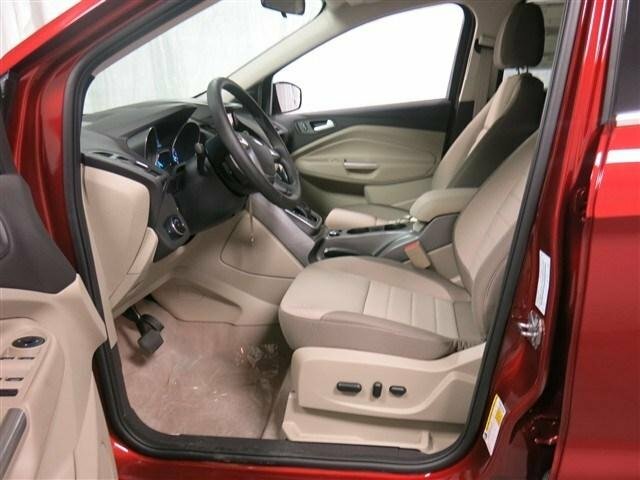 This sporty SUV/CUV (stock number 2446P) is sure to get a lot of attention, so hurry! 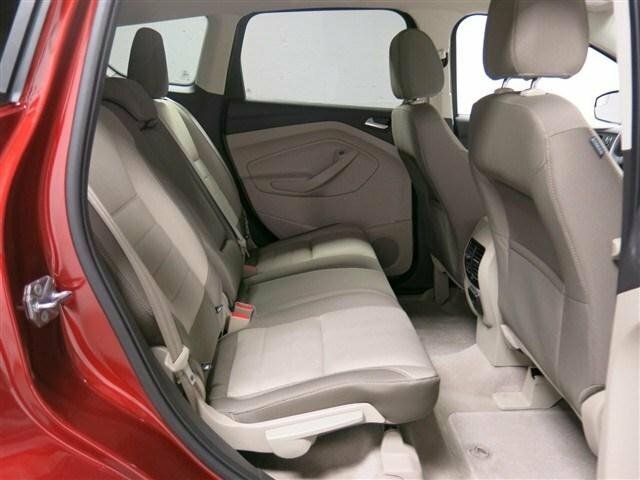 Stop by our website to see our entire selection of new and used vehicles. 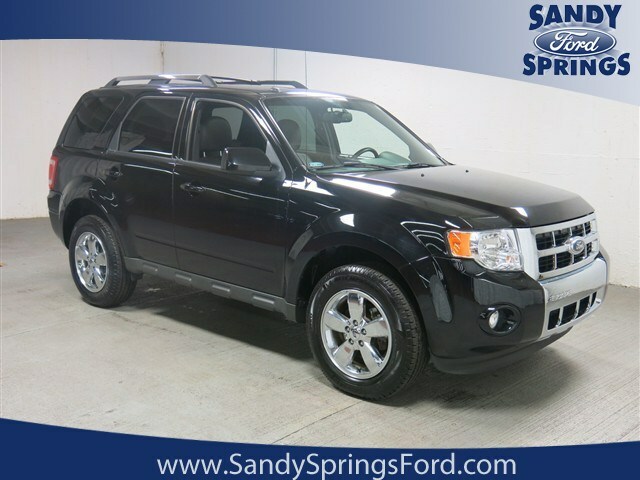 Get more info and find directions to our store at sandyspringsford.com. Or if you’re out-of-state, ask about our transport options. 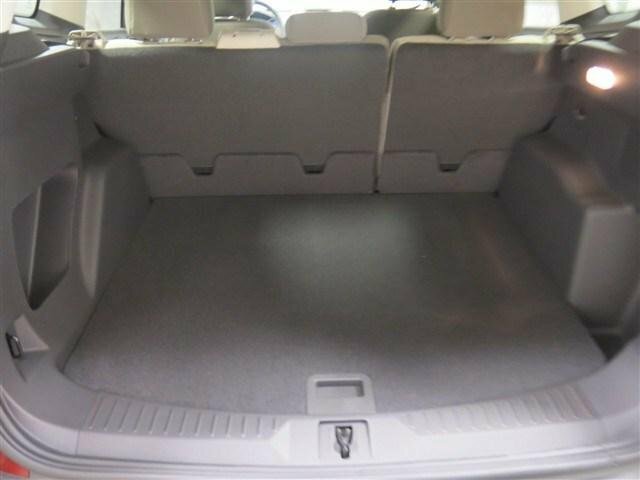 Check out this week’s selection of special-priced vehicles. 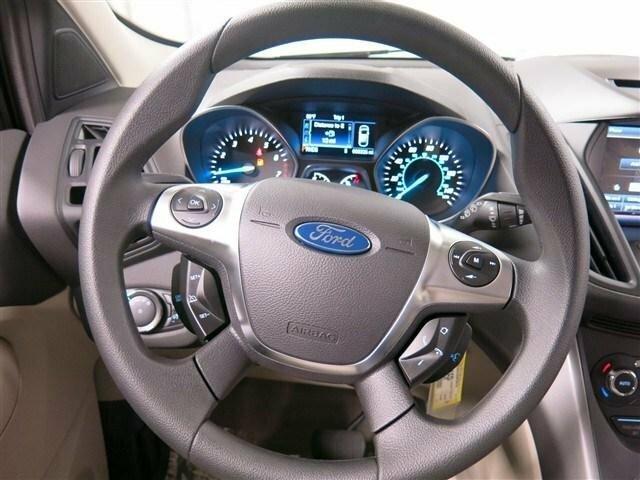 Click through any image for pricing, window sticker and more pictures. 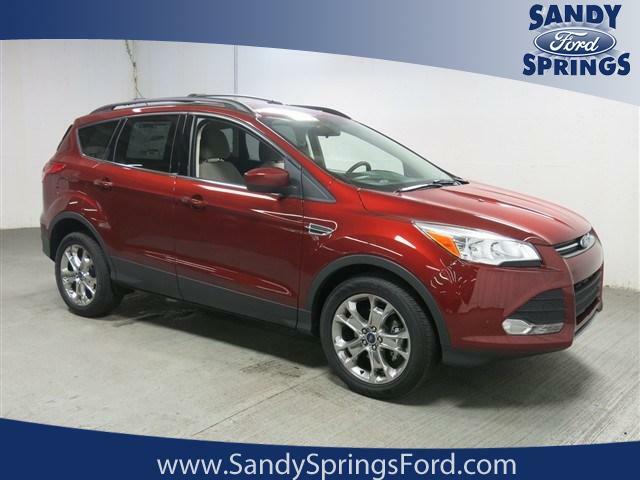 Or you can visit sandyspringsford.com to check out our entire inventory of competitively-priced New and Used Ford vehicles.